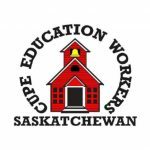 MOOSE JAW: CUPE Education Workers Steering Committee will be hosting their annual conference in Moose Jaw from Thursday, October 12, 2017, to Saturday, October 14, 2017, at Temple Gardens Mineral Spa. Mayor of Moose Jaw Fraser Tolmie, in addition to Deputy Minister of Education Rob Currie, CUPE National Secretary-Treasurer Charles Fleury, and Saskatchewan Federation of Labour President Larry Hubich will be in attendance. The conference will focus on stress in the workplace, under staffing, cuts to education and how it affects the public. 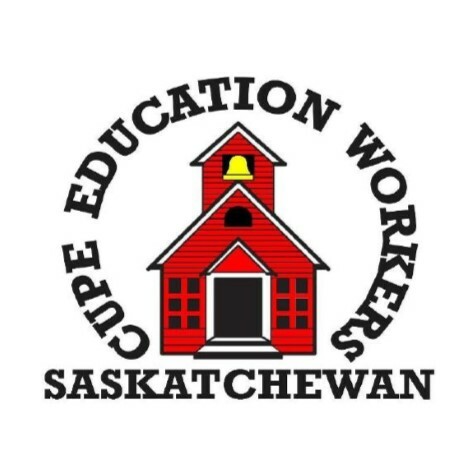 CUPE represents almost 8,000 education workers across Saskatchewan in the Pre K-12 school system. From education assistants to library assistants and technicians, custodians to trades workers, school secretaries to school bus drivers, social workers to computer technicians, CUPE members support Saskatchewan students each and every school day.